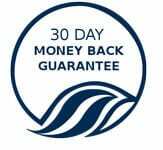 Kyani Sunrise is The Best Superfood Supplement That Works! Found in exclusively in Kyani Sunrise, the Wild Alaskan blueberry is one of the most potent sources of anti-oxidants on the planet. The harsh realities of extreme temperatures, and extended periods of sunlight & darkness have helped create the amazing properties of this remarkable, yet little known berry. Your body craves this anti-inflammatory supplement. Your body is designed to absorb nutrients to help fuel your busy day. By starting each day with 1 oz of Kyani Sunrise, you reap not only the benefits of the great tasting Wild Alaskan Blueberry, but 10 other Super Foods as well: Concord Grapes, Red Raspberry, Blueberry, Pomegranate, Aloe Vera, Noni, Cranberry, Wolfberry (Goji), Grape Seed/Grape Skin, and Bee Pollen. Whether you look at it from a perspective of quality of products, the product’s positive effects, the lack of negative side-effects or the science supporting Kyani Sunrise you’ll discover that it holds up to the test. The high quality, whole food ingredients make the difference. While the competitors use synthetics to increase their profit margins, Kyani Sunrise uses the best quality whole food ingredients that are then turned into concentrates through a proprietary process developed by the Kyani Science team. Learn more about Kyani Sunrise ingredient at Kyani Science. What you will find is that the Kyani products have gone through an incredible degree of quality testing and the Kyani vitamins are backed by a team of top scientists. Hello, this is Michael Emery, owner of this site and a Kyani distributor. I have been using the Kyani Health Triangle since late 2012. When I was a child, my mother was very influential in terms of supplementation. Every cold or flu season my brothers and I would receive mega doses of Vitamin C, Cod Liver Oil, and Brewer’s Yeast packed with B vitamins. Usually the flues and colds that would hit other families rarely seemed to affect our home. Later in life, when I became interested in fitness and peak performance I noticed minimal gains through supplementation. Nonetheless, for over a decade I probably spent $100-$200 per month on vitamins and supplements. In 2012, I lived outside of the USA for the better part of a year in the tropics of Costa Rica where I was unable to purchase the supplements I had grown accustomed to taking. I noticed two things: I had an extra couple hundred dollars in my checking account; my sense of health didn’t really change. The health supplements I had been taking were because I had heard or read somewhere (often marketing material) that your body needs these chemical compounds, vitamins, minerals, etc. But there were never any viable enhancements to my health. Upon returning to the states, I was introduced to Kyani by an old business associate and I told him I did not have time for a network marketing company… I literally blew him off pretty badly a few times. However, he insisted that we meet up for a coffee just to catch up. We talked for a while and then he mentioned the Kyani health products. I’m sure I cringed but I listened, trying to say that “yes, I already use good health supplements on the market…” (when in reality I had no idea if what I was taking was altogether that good. 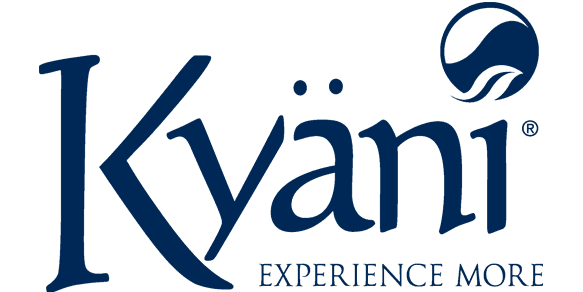 Finally, I agreed to try Kyani because I had just returned to the USA and had not stopped by one of the various health supplement stores to make purchases yet. I saw that overall the Kyani prices were competitive when comparing product ingredients to ingredients and the formulation did seem to be of a much higher (and clearly stated) quality. Furthermore, there was the safe guard… If I didn’t like the product I could return it for my money back… None of the supplements I bought at the health food store or supermarket offered this sort of guarantee for returning empty product containers… I had nothing to lose. 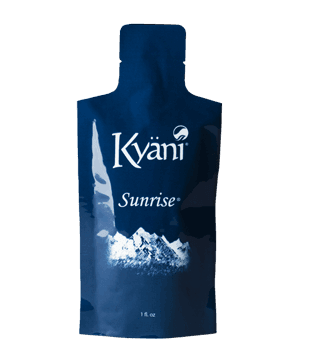 So, I gave Kyani a try beginning with Kyani Sunrise. I liked the flavor and almost immediately I noticed a feeling of a “pick up or energetic buzz” wash over me. It wasn’t too much like a person can get from drinking too much coffee. Instead it was a clean, refreshing feeling of clarity and energy. That day, I recall it being one of the more productive days at work topped off by a great workout in the afternoon. There was a clear distinction in the days to follow and with the other 2 Kyani health products in the mix, that week was a memorable one. 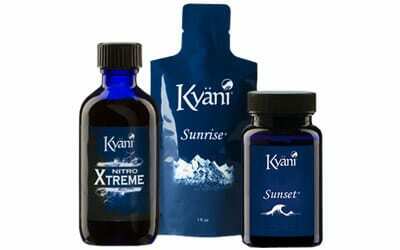 I highly recommend you try Kyani for yourself. If you don’t notice health benefits then return the products for a refund. But, I believe you will and it is worth a try because Kyani provides a solution that will enhance well being and longevity. If you have questions, then sign up for the next Kyani webinar so that you can learn exactly why you need Kyani and how it will help you optimize your health and productivity.